Improve your curb appeal and add a little more tranquility and beauty inside the home with a vinyl or wood interior door or exterior door that will help you realize your home sanctuary. When you choose a front door, garage door, patio door, or interior door through Jones Paint & Glass, you are never stuck with a generic look. We offer a wide range of styles, colors and designs, as well as extensive hardware, glass, and finish options to make sure your design perfectly expresses your personality. Our professional installers are precise and attentive to detail which means your doors will fit properly, swing smoothly, and will perfectly showcase your beautiful new vinyl or wood doors. Have a door in mind? Bring a picture of your dream door to Jones Paint & Glass, or call us for a free on-site estimate, and we can help you turn your dreams into a reality. Not sure where to start? 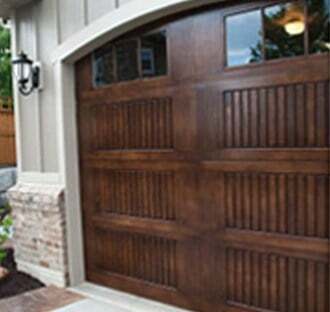 Click on one of our manufacturers to explore our wide variety of vinyl and wood door offerings.